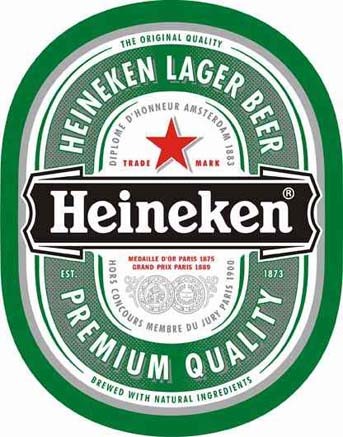 0.58 986 R$34,99 14022 - 41x2 14022 - CERVEJA - HEINEKEN - Trade Mark - 41x29-. 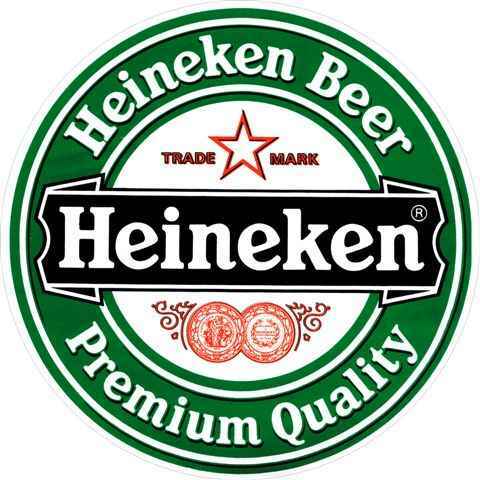 0.58 994 R$34,99 15112 - 41x2 15112 - CERVEJA - HEINEKEN - Tampa em fundo preto - 41x29-. 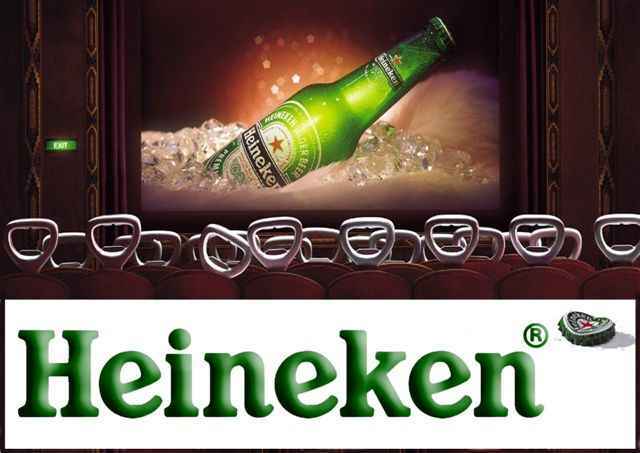 0.58 997 R$34,99 15124 - 41x2 15124 - CERVEJA - HEINEKEN - Abridores no cinema vendo cerveja - 41x29-. 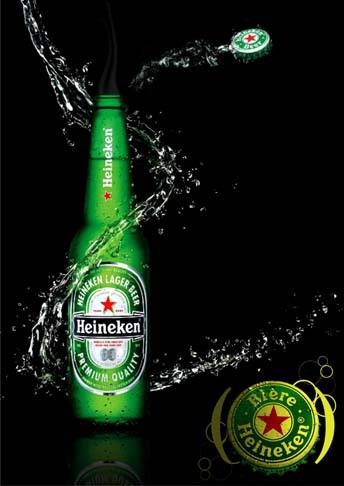 0.58 984 R$34,99 15932 - 41x2 15932 - CERVEJA - HEINEKEN - For a freshe world - 41x29-. 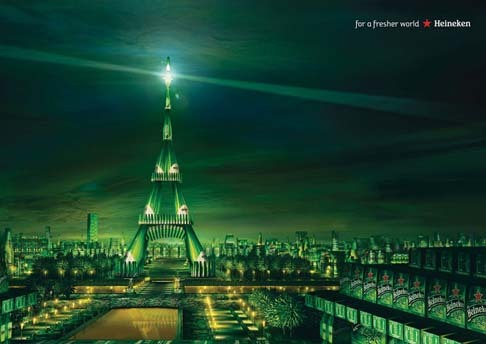 0.58 998 R$34,99 16480 - 41x2 16480 - CERVEJA - HEINEKEN - Torre Eifel - 41x29-. 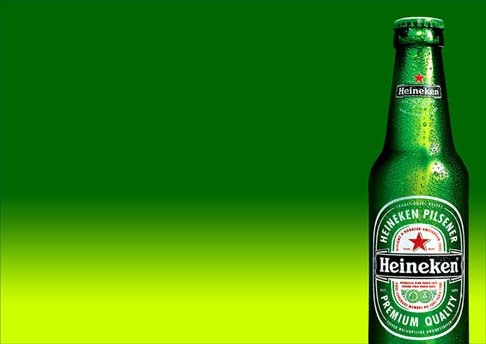 0.58 1000 R$34,99 16481 - 41x2 16481- CERVEJA - HEINEKEN - - 41x29-. 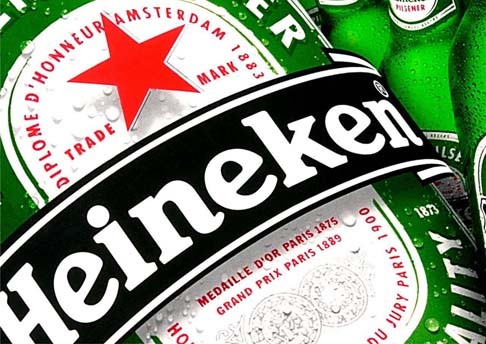 0.58 1000 R$34,99 16482 - 41x2 16482 - CERVEJA - HEINEKEN - - 41x29-. 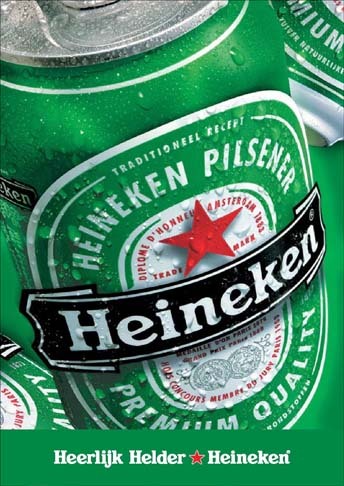 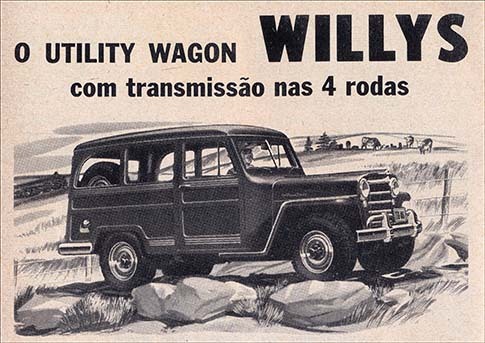 0.58 999 R$34,99 16483 - 41x2 16483 - CERVEJA - HEINEKEN - - 41x29-. 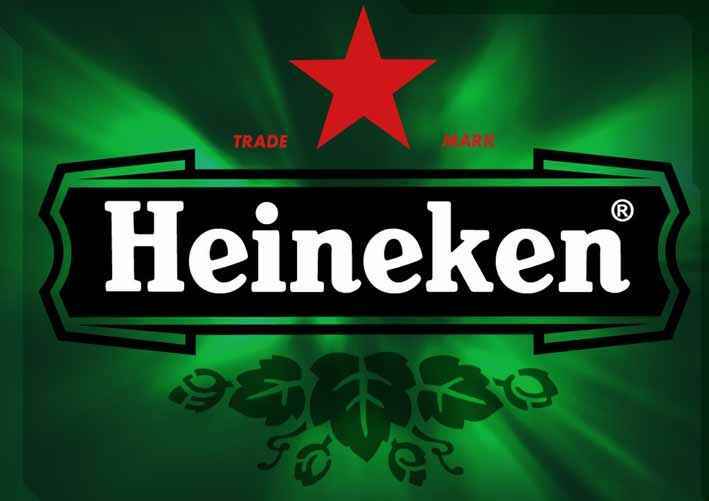 0.58 1000 R$34,99 16484 - 41x2 16484 - CERVEJA - HEINEKEN - - 41x29-. 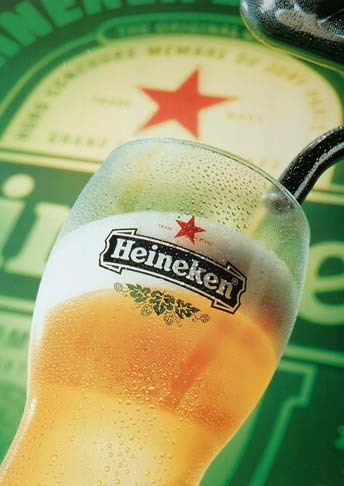 0.58 1000 R$34,99 16485 - 41x2 16485 - CERVEJA - HEINEKEN - - 41x29-. 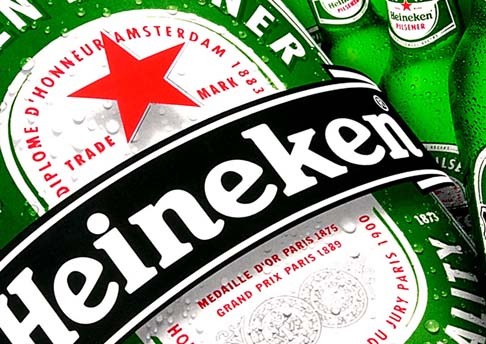 0.58 1000 R$34,99 16486 - 41x2 16486 - CERVEJA - HEINEKEN - - 41x29-. 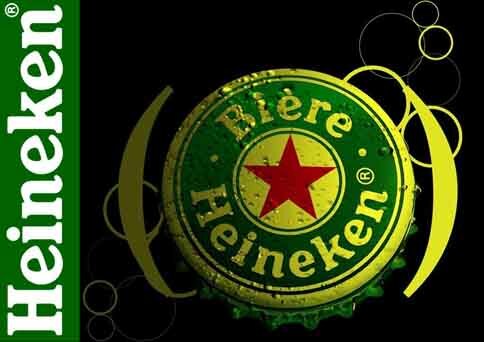 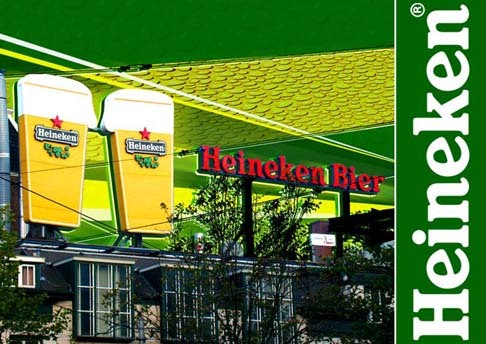 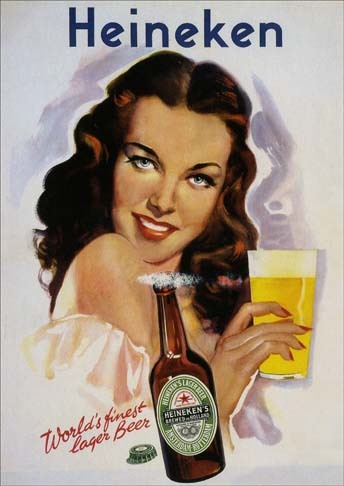 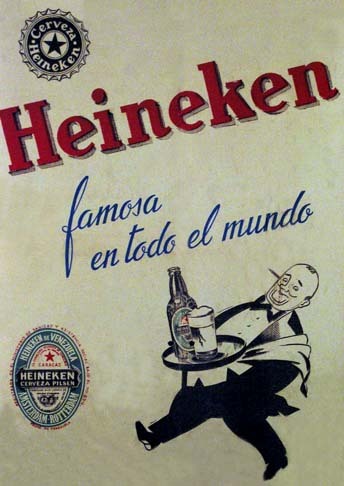 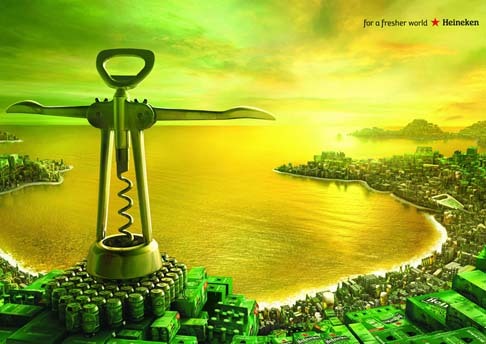 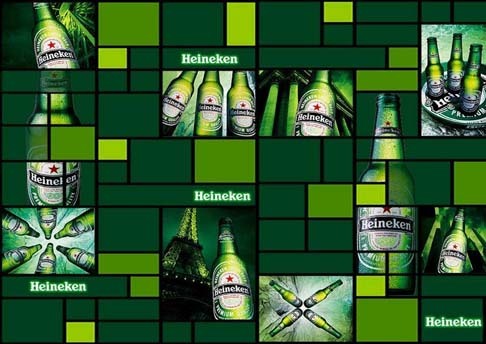 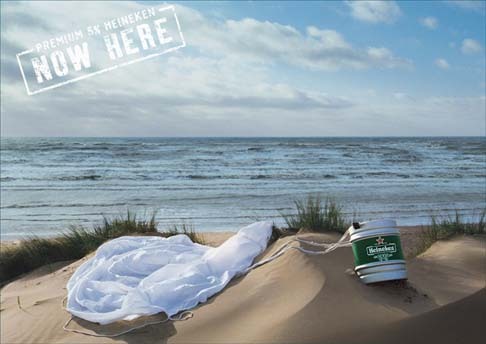 15932 - CERVEJA - HEINEKEN - For a freshe world - 41x29-. 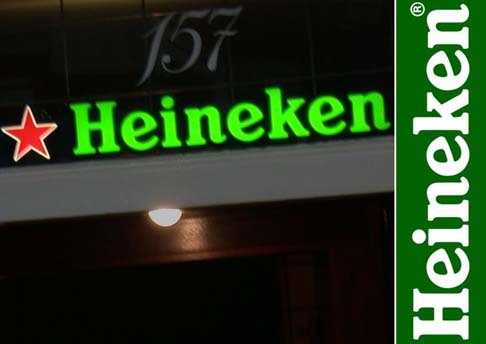 14022 - CERVEJA - HEINEKEN - Trade Mark - 41x29-. 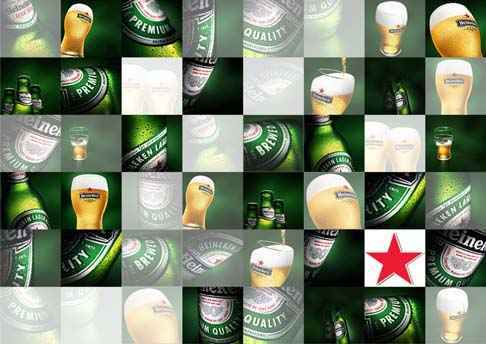 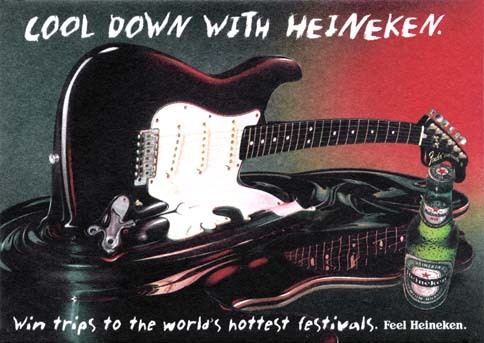 5737 - CERVEJA - Heineken - Lool down with Heineken - Win trips to word's hottest ... - 41x29-.